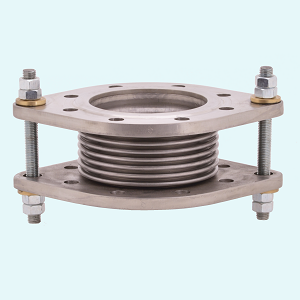 Stainless steel compensators are available especially designed for vibration damping. to the specific requirements necessary to cope with the effects from vibration. vibration damper. Please enquire for your specific demand.